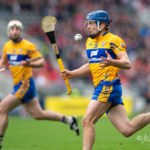 Clare students played their part as Limerick Institute of Technology (LIT) set the Guinness World Record for the most nationalities ever to play in a hurling match. 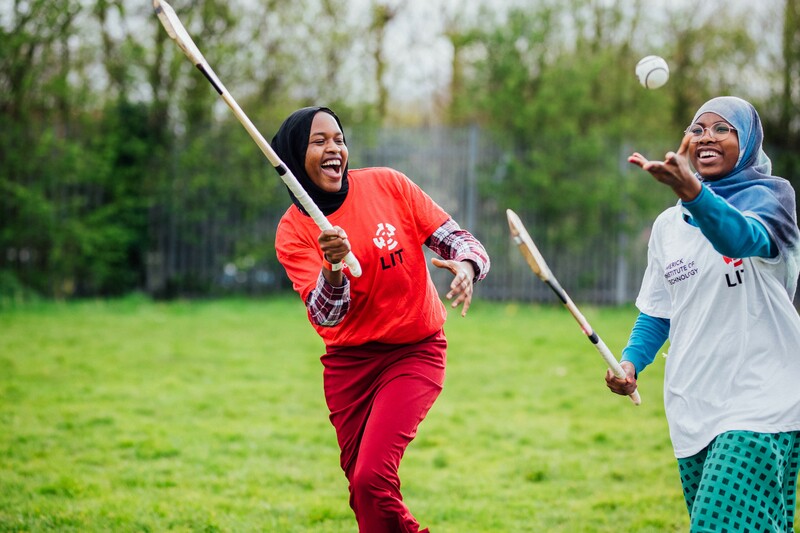 Just before 3.30pm on Thursday the record was set when 30 players from 30 different nationalities played more than 10 minutes of hurling, meeting the record’s requirement. In total 31 different nationalities were officially registered for the game. The game was organised by students of the BA in Business Studies with Sports Management as part of their studies. Numerous Clare students were involved in organising the world record attempt while Peter Duggan assisted with the training of the international players. Former county senior hurler David Reidy was the Irish player on the field of play to set the record. Kevin Fitzgerald Event Co-Ordinator and Sports Management Student at LIT said, “Inspired by Limerick’s victory in the All Ireland Hurling Final, the Sports Management Students were determined to keep the hurling euphoria alive and introduce this uniquely Irish game to international students and sport enthusiasts. 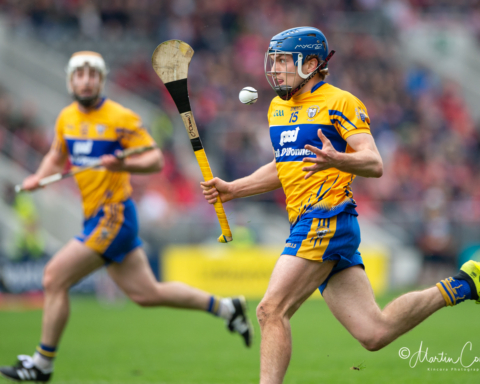 We achieved that here today.” The international players were also part of the world record attempt to break the World Record for the Most Players to Play in An Exhibition Hurling Match. This attempt fell slightly short on the day. President of LIT Professor Vincent Cunnane who also took part in the game acknowledged, “An achievement like this does not happen easily and requires a lot of team work both on and off the pitch”. The world record attempt was monitored by international auditing firm EY, who validated the counting procedure.